Our former members and committee members are esteemed friends and colleagues of the society, with many holding distinguished positions in law, government and business. 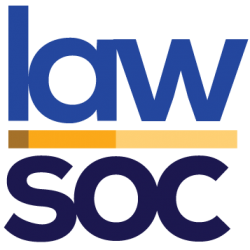 The UCD Law Society values its alumni, having built the society in the past and who continue to contribute to its future development. From time to time, LawSoc hosts events to include former members and to grow an intergenerational alumni community. If you want to stay up to date, there is an alumni mailing list, a Facebook group and our LinkedIn page.